A podcast that follows the week in gaming news. 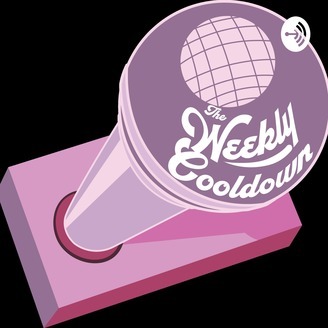 New releases, eSports, and all kinds of great things happening in gaming are happening here at the Weekly Cooldown! Join host Najee "Kamijace" Walker as he explores the week in gaming with a special guest, every Sunday! Come chill with Kamijace on the Weekly Cooldown! 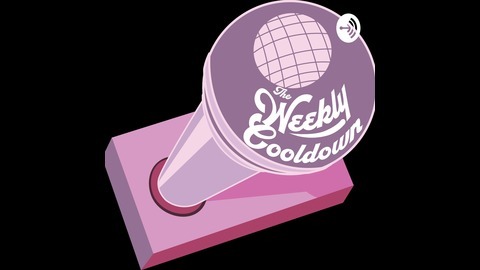 Become a supporter of this podcast: https://anchor.fm/wkcooldown/support. In this, very important episode, Kamijace brings back Jason Youth, who has had some troubles with HitRecord and Beyond Good and Evil 2. Kamijace also brings on Marcy to help parse and understand much of the troubles facing the music and video game intersecting community. Plus, Marcy and Kamijace talk all about the PS5 and the Xbox Digital!